Liang Dong's Google Scholar page can be found here. 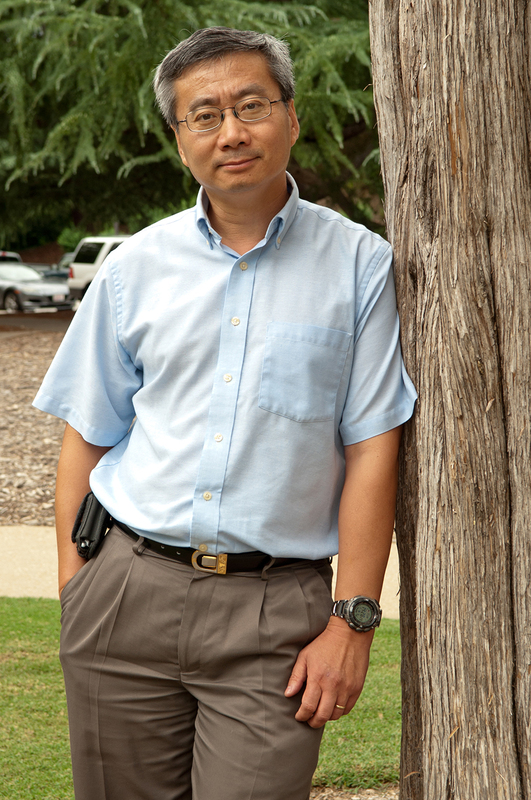 Dr. Dong is currently a professor in the Department of Electrical and Computer Engineering at Clemson University. He is a fellow of OSA and SPIE and a senior member of IEEE. Prior to joining Clemson University, he served as senior technical manager at IMRA America Incorporated, R&D director at Lightwaves2020 Incorporated and R&D manager at Corvis Incorporated. He also worked as senior scientist at Corning Incorporated and managed optical fiber fabrication activities at Southampton University. Dr. Dong has 30 years of experience in research and development in photonics and optical fibers, covering a wide range of topics in materials, designs, simulations, photosensitive processes, nonlinear processes, optical amplifiers, lasers, active/passive optical devices and system integrations for wide range applications such as telecommunications, industrial machining, medical and sensing. He is the author of a recent book on Fiber Lasers: Basics, Technology and Applications, many invited articles and 5 book chapters, and has given a large number of invited talks at international conferences. He has published ~300 papers in scientific journal and conference proceedings and has 27 granted patents. He also served as chair/member of many conference committees, associate editor for IEEE Photonics Technology Letters and IEEE Quantum Electronics, and guest editor for Optical Fiber Technology. He currently serves as general co-chair for OSA topical meeting on Specialty Optical Fibers (SOF), on International Steering Committee of Workshop on Specialty Optical Fibers and as associate editor of Optica.